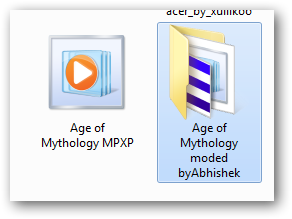 I thought out this “simple” way of “creating” your own Windows Media Player Skin, without the need of knowing any complex xml and java script programming knowledge. 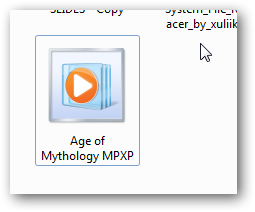 What is a Windows Media Player Skin? 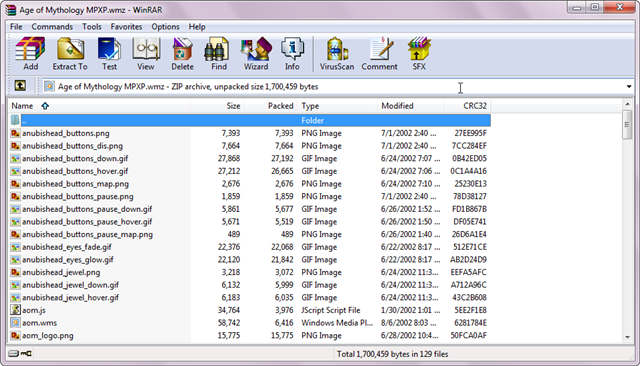 It is nothing but a zip folder saved as wmz (Windows Media Player Skin format),which include a xml file, a Java script file and lot of image files. 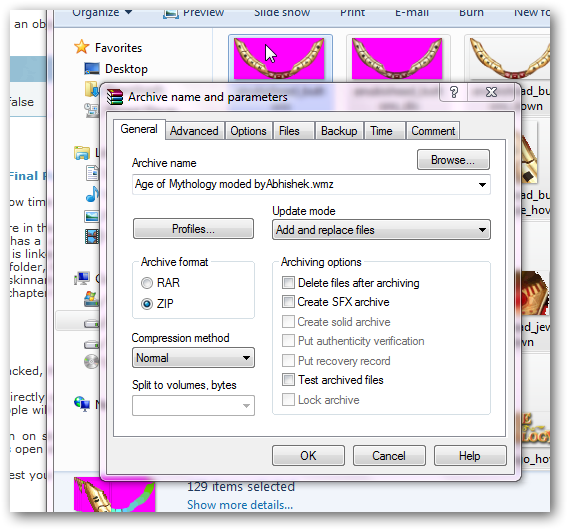 Technically, we will do a reverse engineering of a wmz file and replace or modified the image files, then rebuild it. In this way, very complex skins can be modded and customized. 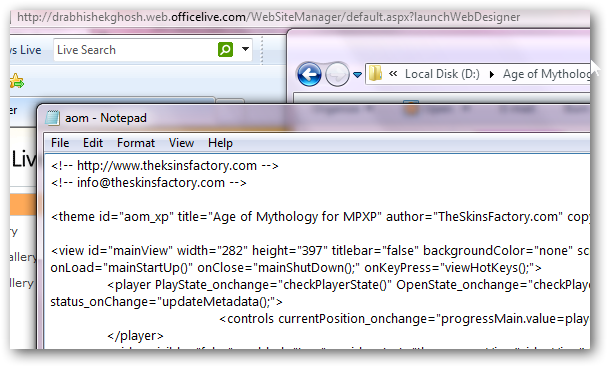 Download and/or select a WMP skin of your choice; including those have custom startup animations or some complex things. It would take even months to develop such a skin if you go for proper writing of the scripts yourself, in order to make it bug free. 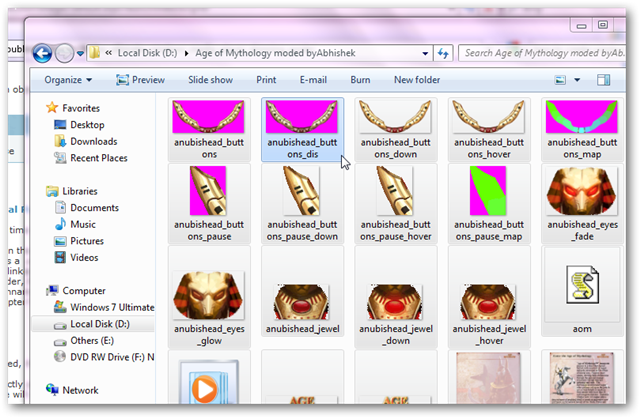 I am using Age of Mythology WMP Skin by Skin Factory to make this tutorial, however, you can select any skin. It has an animation at startup (the door opens). Open it with Winzip or WinRar or any such program. I will use my WinRar 3.80 to show you the process. 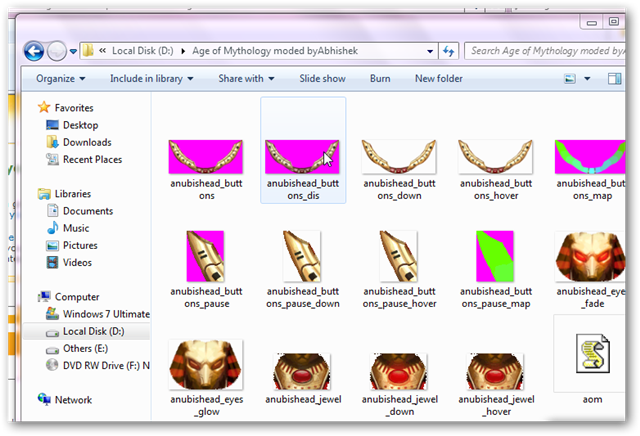 You can see a lot of image files here. Dont look it now! we should proceed to have a more close look on these! Hit enter or click OK button. With this, we have ended the Step 2. 1. 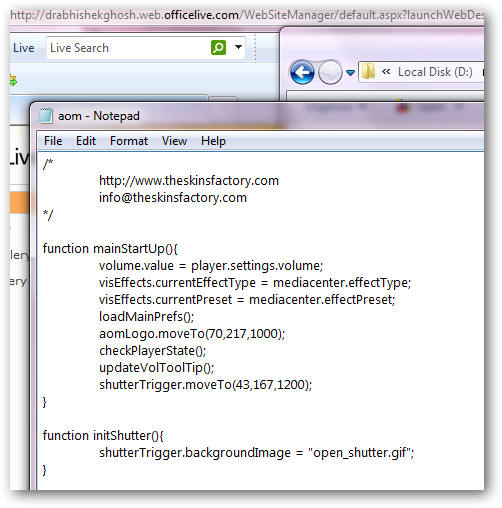 Modify each and every image files in Photoshop or Corel Draw or Gimp or FireWorks. You must keep the size, position of buttons in the same place. Save it in the same format (i.e. Bitmap or BMP in short) and file name (i.e. you will replace the images one by one). Its better to avoid any change, if you are not an advanced user (so, no need to open it in that case). In case you think to change something, keep a backup of this xml file. Use “save” from file menu to save any changes. Its better to avoid any change, if you are not an advanced user (so, no need to open it in that case). In case you think to change something, keep a backup of this file. Use “save” from file menu to save any changes. Follow the above screenshot very carefully. 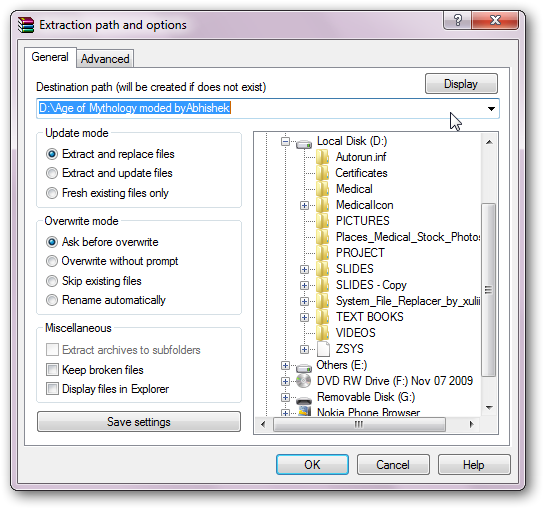 -Change the Archive name and extension. The extension must be “wmz”, instead of “zip”. 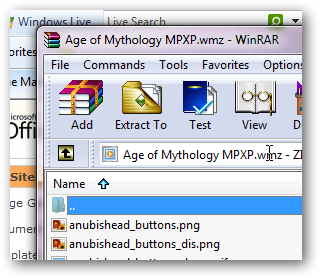 You will get this wmz / WMP skin file of your own! 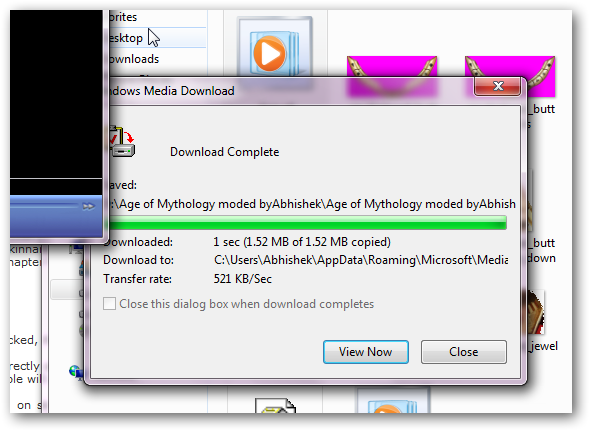 Check whether its working by double clicking it: it should be! The key behavior lies in that two files: so, you can add or delete other parameters to add or remove its behavior further. 1. We are providing this tutorial in good faith that users will use this tutorial ONLY for modifying the skin for personal use or educational use. I or this website is not anyway responsible for any copyright violation. 2. Do not modify the “Copyright” texts inside the key files (xml, CSS or Java script; which ever applicable). 3. 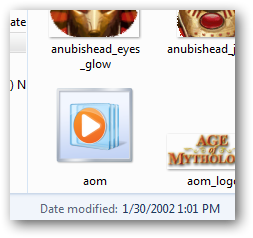 You can use the word “Modded by yourname” with the filename for your own use. Always mention the original creation with proper hyperlinks in case of Point number 5 described below. 4. Its better to ask the original copyright holder before distributing (even for free) it to others. 5. Point 1 to 4 is not applicable if 1) Its not copyright protected or 2) Distributed as open source file. This Article Has Been Shared 3718 Times! 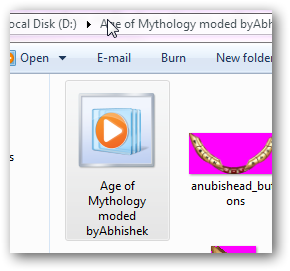 Cite this article as: Abhishek Ghosh, "How to modify a Windows Media Player skin and get a customized WMP skin of your own," in The Customize Windows, October 19, 2010, April 25, 2019, https://thecustomizewindows.com/2010/10/how-to-modify-a-windows-media-player-skin-and-get-a-customized-wmp-skin-of-your-own/.